Danone et L’Oréal decided to launch a specific edition in Africa to provide a better response to the talent war in this area. 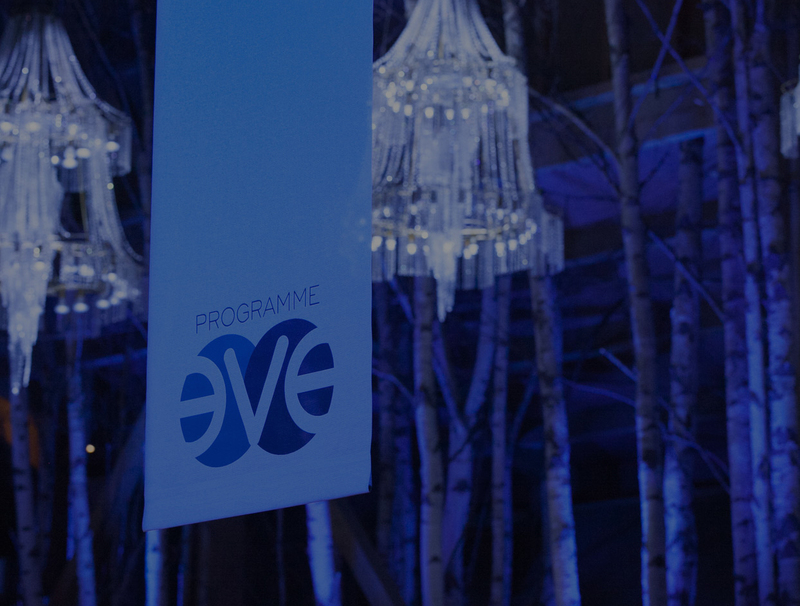 The second edition of the EVE Program Africa took place in Dakar from November 27th to 29th 2018. Points in common with the international EVE Program: Motto, content and pacing. Every company that shares the same vision and has chosen to favour the rising of women in their organization is welcomed to the edition of EVE Program Africa. Each partner company sends 10, 20 or 30 participants, building up a ready-made network of people who are able to support and to bring change once they return to the company. The intercompany atmosphere encourages people to let go and helps to foster essential discussions.